Key to the commercial success of any Heavy Duty vehicle fleet operating on-road or off-road is enduring reliability. For on-road, commercial vehicles, whether lubricating wheel bearings, fifth wheels or the range of components that make-up the chassis; grease selection can play an important role in enhancing component protection which in turn can extend re-lubrication intervals and, as a consequence, reduce the need for maintenance and its’ associated costs. 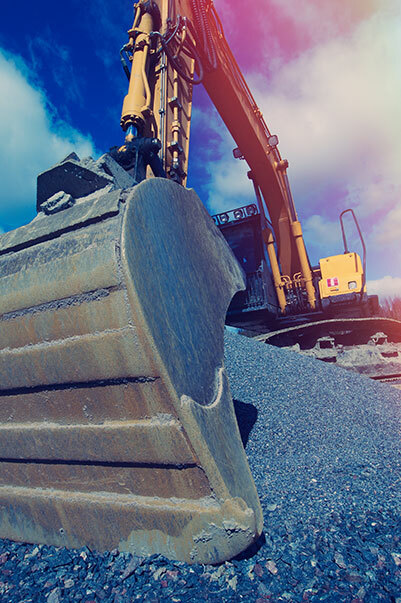 For off-road, construction vehicles whilst the same fundamental values apply in terms of operational success, when it comes to lubrication, the more severe conditions often require additional levels of lubricant protection. Therefore, whether your heavy duty vehicle demands are focussed on-road or off it AXEL has the grease knowledge to drive your business forward.